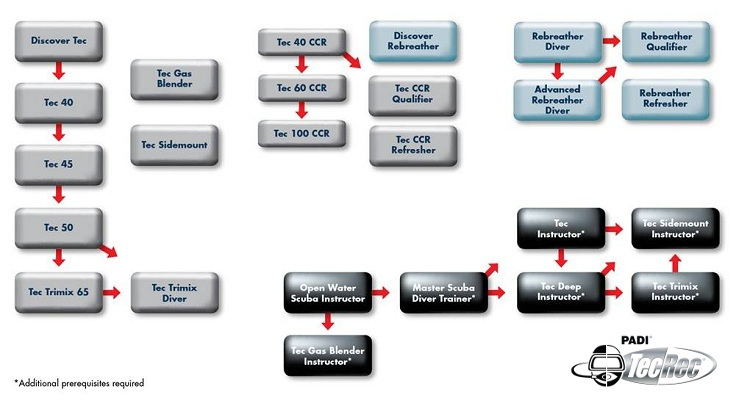 We offer the FULL spectrum of PADI Recreational, Instructor and Technical Courses! Whether you are newly certified, an experienced diver, have never breathed underwater or looking to become a PADI Professional then look no further than the Arizona Dive Shop. We are the only PADI 5 Star Instructor Development Resort in the North of the Philippines. Our team of professionally trained PADI Instructors are ready to enhance your diving to a new level. 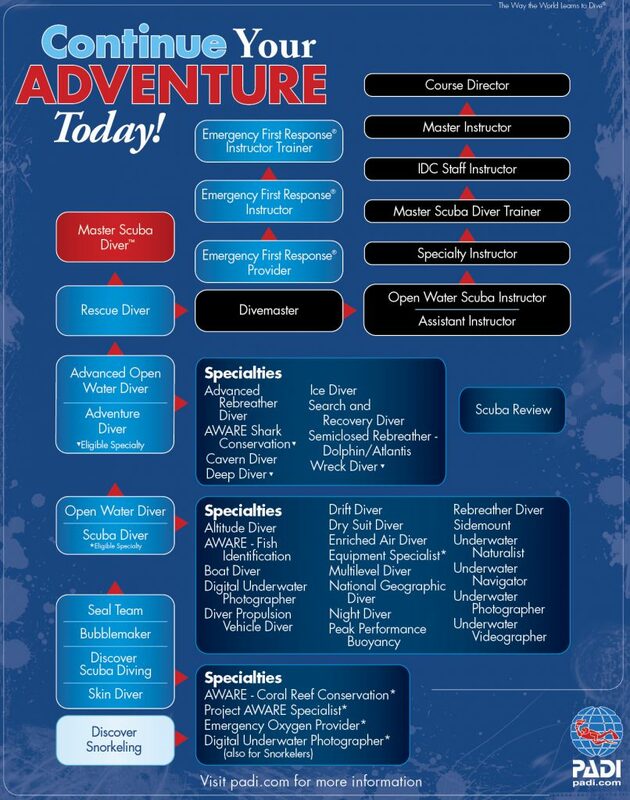 Take a look at the PADI courses we offer below and consider the Arizona Dive Shop for all your training needs. All our training is conducted in a relaxed friendly atmosphere where we concentrate on making you feel comfortable to get the most out of your PADI Course. Click the graphics below to open them in a seperate tab and to download for your use. Have questions about the courses? Contact Us to see which one is perfect for you!